Some journeys never end. They aren't meant to. That's the way it is with building a strong, diverse economy in West Virginia or anywhere else in the world. Conditions change, markets shift, and we continue to adapt and move forward. Although the process never ends, looking back at the progress West Virginia has made is amazing. Consider the automotive industry. In the 1900s, West Virginia was home to one automotive manufacturer. The Norwalk Motor Company produced the luxury Norwalk Underslung Six in Martinsburg from 1912 to 1922. Today, West Virginia hosts more than 15 automotive assembly and component producers. The companies hail from countries that include the United States, Spain and Japan. NGK Spark Plugs became one of the first Japanese automotive component manufacturers in West Virginia in 1995. The Sissonville plant began producing oxygen sensors, adding spark plugs to its production line in 2008. Other automotive companies soon followed. Toyota Motor Manufacturing West Virginia broke ground in Buffalo in 1996. The auto ignition coil manufacturer Diamond Electric began operations in Eleanor in 1997. 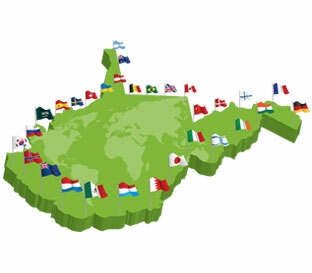 Gestamp West Virginia officially got underway in October 2012 — the same year Nippon thermostat and Allevard Sogefi announced multi-million dollar expansions. Based in Italy, Allevard Sogefi opened an auto components plant in Prichard in 2004. In 2013, Sogefi announced the addition of engine intake manifolds to the product line produced in its West Virginia facility. An intake manifold delivers the combustion air that powers an automobile engine. The product extension added up to 250 new jobs. 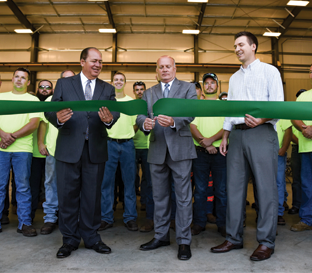 In 2012, Gestamp opened a modern stamping facility in the former South Charleston Stamping and Manufacturing Plant. The site contains more than 1 million square feet under roof. 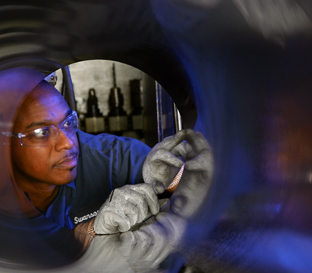 From an initial crew of 40 workers, Gestamp currently employs more than 500 people. Since opening in 1996, Toyota Manufacturing has expanded nine times. The West Virginia plant is the only Toyota facility in North America that manufactures both engines and transmissions. Roughly 1,600 people are employed directly at the Buffalo plant. Toyota also buys products such as ignition coils and oxygen sensors from other West Virginia companies, the company indirectly sustains even more jobs. Between 2006 and 2016, the number of automotive industry jobs in West Virginia increased by 47.6 percent. 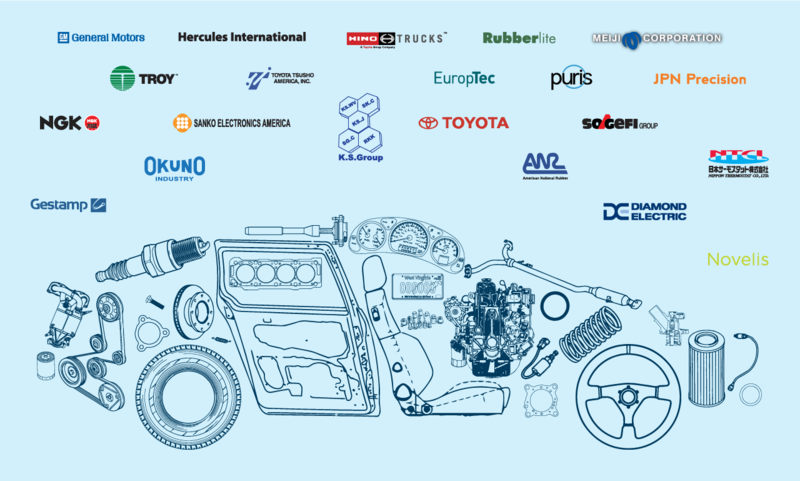 Industry experts expect the economies of emerging markets will continue to drive up growth in auto parts manufacturing during the next several years. 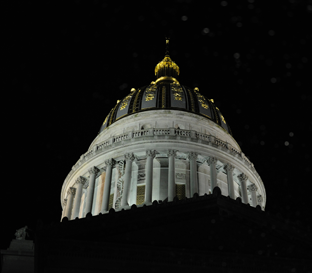 West Virginia must continue to diversify its economy. Building economic strength and diversity is an ongoing mission. However, the Mountain State's automotive parts industry continues to steer the state's economy in the right direction.